Properties: appetite stimulant, antispasmodic, stimulating digestion, tonic. 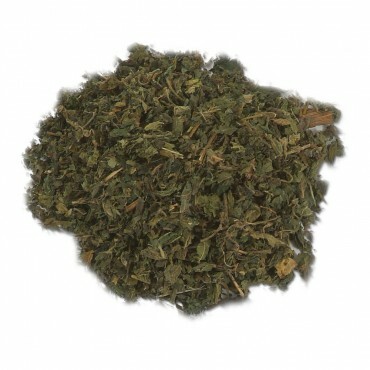 Nettle is also a stimulant of blood circulation. It provides the body with an iron supplement. This plant can also be useful for external use in your shampoos.